Welcome to a new week of The Mommy Club. Last week we had 112 new mommy solutions & resources! This included fun kid crafts & summer travel, 4th of July and summer food ideas, DIY home projects & tutorials, tasty recipes and homemaking solutions and more! If you missed the party, stop over and check them out!! Thanks to all who stopped in last week and link up in The Mommy Club. Throughout the week I will feature some on my Facebook page as well as give shout outs on Pinterest. So link up and get featured! #1 Going to Disney? 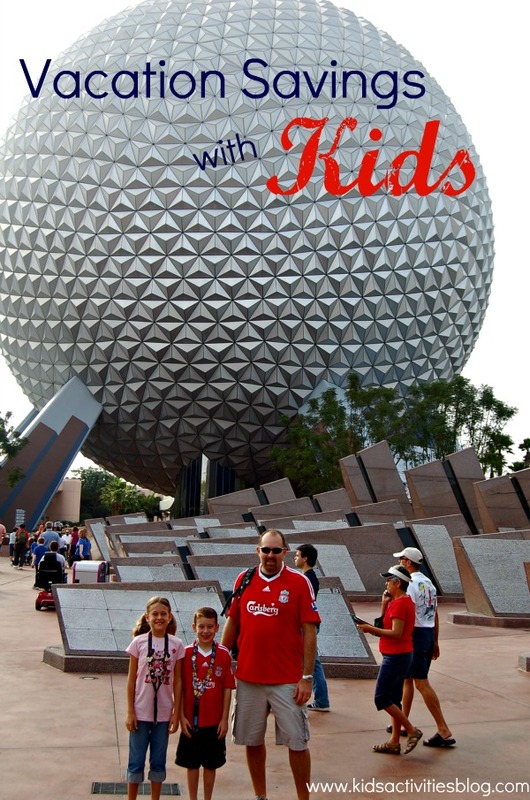 Check out the wonderful mommy solution advice from the ever-so-busy Kids Activity Blog’s post on Vacation Savings with Kids-Learn about how to afford a dream vacation by getting the entire family involved! #2 Are you crafty but need fresh ideas? 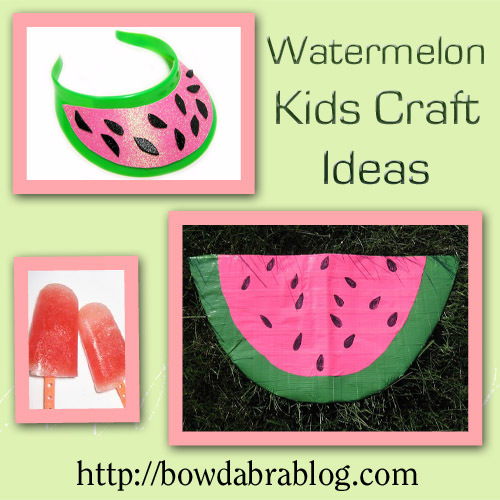 Check out Bowdabra Blog and their fun post on Watermelon Crafts & Cool Summer Treat recipe. This post is a great mommy solution because it is a themed activity, craft and cool summer treat with easy do-it-yourself tutorials! #4 Townsend House has a wonderful series going on over at her blog. She shares wonderful mommy resources and solutions in this series. Check out her post on Home Binders – Part Four to learn how to get organized and how to use a daily t0-do list. She also includes a free printable for you to use! #5 This Southern Mom Cooks shared her mommy solution advice with the post- Food I always Keep on Hand. 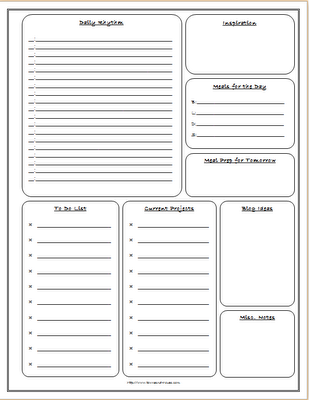 She has a free printable for you to use to keep an inventory of food in your freezer, pantry and spices. 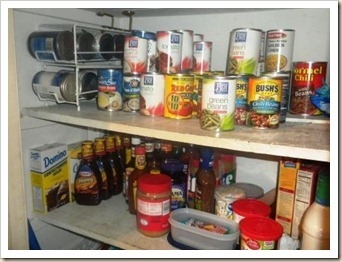 She can whip up family meals with all of these staples. 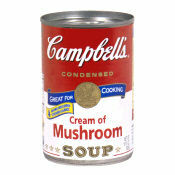 Do you have certain foods that you always keep on hand? Don’t forget to hop over and check out Shannon’s favorite three picks over at Milk and Cuddles. Remember, when you link up here you are sharing your project on my site and Shannon’s site. Hi Crystal! Thank you for hosting. Have a wonderful week! Stephanie @ It’s not just about the recipe . . . . recently posted..Thank you for a GREAT year! Thanks so much for hosting us today. I shared my dairy free real food ice pops as well as an article about selenium — a critical nutrient for good health. And an article about coconut oil and the dangers of agave. Get more traffic to your blog – get featured! These are some wonderful ideas.for kid friendly homes ,my daughter is in high school though. Its good to stock up the pantry . Nice meting you. This week I’m sharing my post on how my son had his Golden Birthday. I also talk about our family tradition of having the Birthday Fairy visit, and I give my recipe for Yellow Butter Cake with Vanilla-Honey Buttercream. Kendahl @ Our Nourishing Roots recently posted..Is Stress Making You Fat? It’s hot and this girl needs some cold drinks. Thank goodness for Sweet Iced Coffee (#114). This is a simple recipe, but one people may not think about using Stevia. Have a good morning and thanks for hosting the party again!